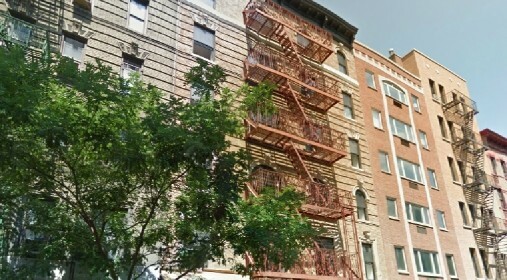 63 Thompson Street is a six-story building located in the historic SoHo neighborhood of lower Manhattan. LIIF provided Phipps Houses (Phipps), one of New York City’s premier housing developers, with a $2.1 million construction loan to acquire the property from the City of New York through the New York City Department of Housing Preservation and Development Preservation (HPD) Participation Loan Program. The transaction also included a $3 million construction loan participation from NYC HPD. Phipps used the financing to substantially rehabilitate the building into 21 residential units affordable to low- and moderate-income households. The rehabilitation included the enlargement of the units’ kitchens and bathrooms, energy efficiency retrofits and mechanical and plumbing systems updates. Phipps has developed nearly 6,000 affordable apartments that have provided homes to more than 15,000 people across New York City.